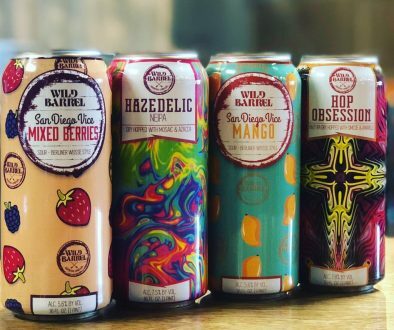 The purpose of A Six Pack of Stories is to tell the story of beer and how it fits into our lives through the written word, but we still need some time to finish the book. 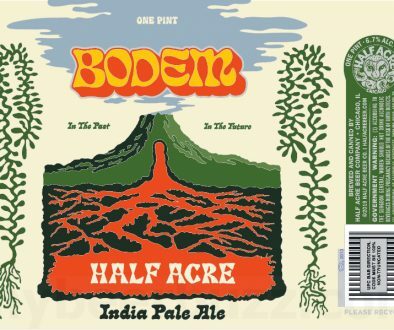 In the meantime, we like hearing about beer other ways, too! 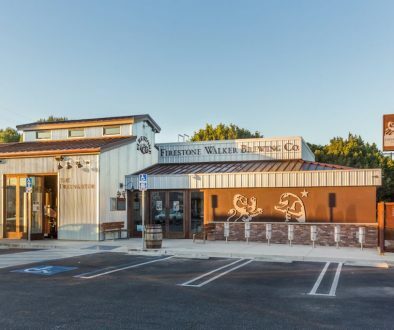 They say a picture is worth a thousand words, so we want you to tell your beer story in photographs. 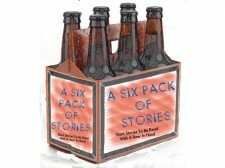 We know you’ve got a camera full of great times built around a beer or 5, so do some digging and come up with the ones that tells the best stories, then post them to our Facebook page at www.facebook.com/asixpackofstories. Like the stories we’re publishing, your photos can be hilarious, serious, or just outright strange. The more variety the better! We’ll pick our 10 favorite photos and announce them on our Facebook page on Monday, November 12th. 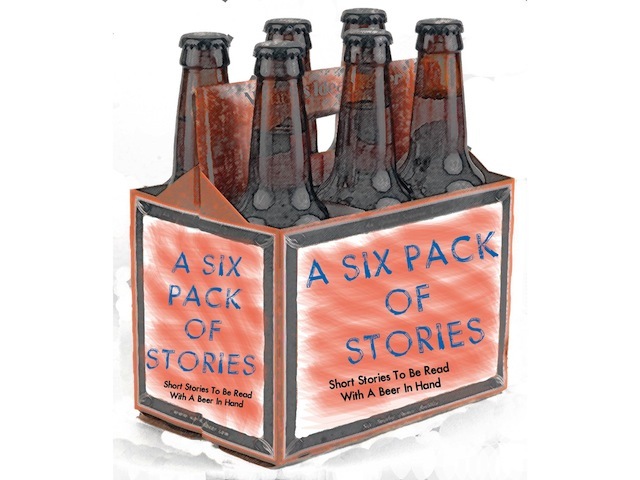 The winners will receive a free copy of A Six Pack of Stories in their choice of formats (Kindle, Nook, or print) as soon as the book is published.